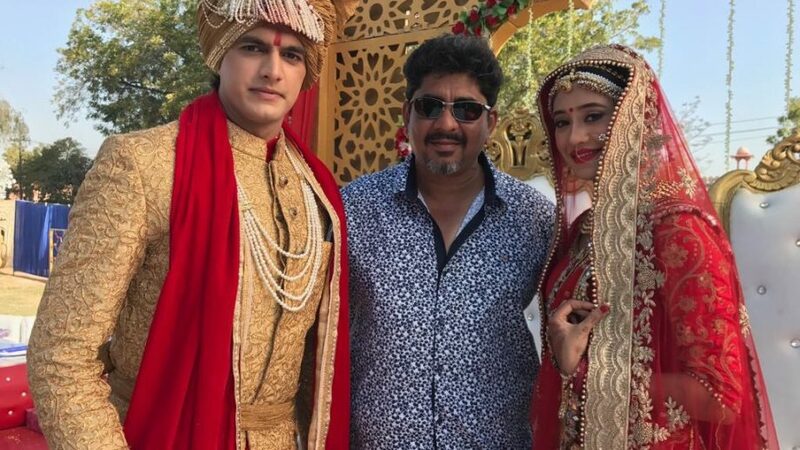 Shivangi Joshi who plays Naira in Rajan Shahi’s Yeh Ristha Kya Kehlata Hai speaks about the showi! How do you feel being a part of the longest wedding of the television? 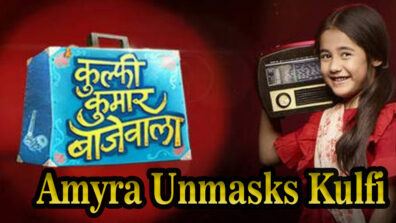 It is amazing and Yeh Rishta Kya Kehlata Hai is a big platform for me. It’s wonderful being a part of such a grand wedding, especially you being an essential part of it. How was it dressed as Dulhan all the time and attending all the rituals? Actually the rituals and the ceremony we performed were as good as real for me. The way we were doing it, my mom being present where she was actually visualising me as a Dulhan was very emotional for me. I went through possible ups and downs of emotions and my attire was very nice,elegant and beautiful though it was quite heavy for me to carry. I enjoyed wearing it. How is it working with producer Rajan Shahi? I have worked with many producers. All of them are supportive but if I need to mention about Rajan sir, I would say he is very very supportive and caring. He was there with us in each and every outdoor schedule. It’s a morale boosting having such a sensible person around. He is a gem of a person. What is the best compliment you have got? 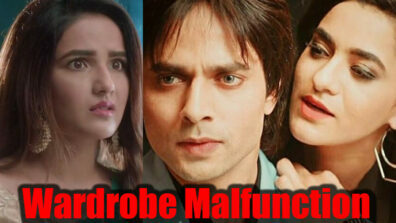 Most of the people compliment my pairing with Mohsin…the couple beimg called Kaira. And I ride bikes so people are happy and excited seeing me riding a bike. Did you ever think that your character would be accepted in such a way when you joined Yeh Rishta Kya Kehlata Hai? No, actually not. 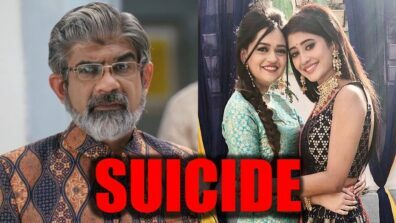 Before joining Yeh Rishta Kya Kehlata Hai I got to know that I will be playing Naira’s character and the younger Naira was too good so I was a bit worried whether people will accept me as new Naira. So I thought of giving my 100% and yes the character became so popular which was beyond what I had anticipated. It went with the flow. How was the Bikaner experience? Was it your first visit to Rajasthan? Yes, it was my first visit to Rajasthan. We shot in a palace which was very beautiful with camels around which gives you a feeling of being a king or a queen yourself. Whom did you bond the most with, on the set? I bonded with everybody on the set and if I have to name one then it would be Mohsin because almost all our scenes are together. I don’t unwind myself as when I am done with the hectic schedule and nothing comes to my mind except for going to bed. I am a dancer and I love dancing. I love riding bikes and I am a very good painter. Yes, I can cook. I am not fond of cooking but whenever I cook everyone loves the taste. Who is your favourite Bollywood star and why? I like Alia Bhatt because she is really close to my age and she is a very good actress. I really like her acting skills and she is very cute. And in the male category, I like Ranveer Singh because I find him very handsome. How much do you relate to Naira? Yes, I relate to Naira in many ways. Naira is chirpy and bubbly type and so is Shivangi. Naira supports women empowerment and even I do.I hate women being mistreated. Naira loves her family and I love my family. Any interesting fan experience you want to share? In Bikaner people were just waiting the whole day for just one selfie. And there was a girl waiting in a queue just for me and she wanted to gift me my sketch drawn by her. 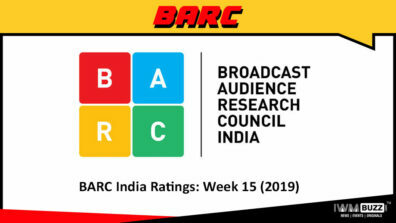 The show is doing very well in terms of ratings also. Comment. We are striving hard for the show, not only the actors but the creatives, the technicians and the entire team. There is no substitute and shortcut to hardwork.